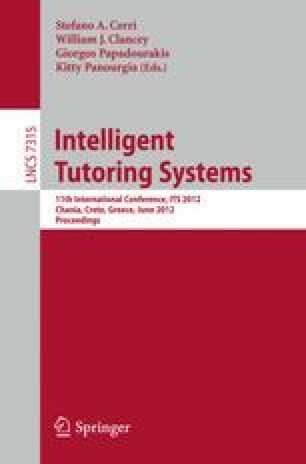 Nowadays several researches in Intelligent Tutoring Systems are oriented toward developing emotionally sensitive tutors. These tutors use different instructional strategies addressing both learners’ cognitive and affective dimensions and rely, for most of them, on explicit strategies and direct interventions. In this paper we propose a new approach to augment these tutors with new implicit strategies relying on indirect interventions. We show the feasibility of our approach through two experimental studies using a subliminal priming technique. We demonstrate that both learners’ cognitive and affective states can be conditioned indirectly and show that these strategies produce a positive impact on students’ interaction experience and enhance learning.